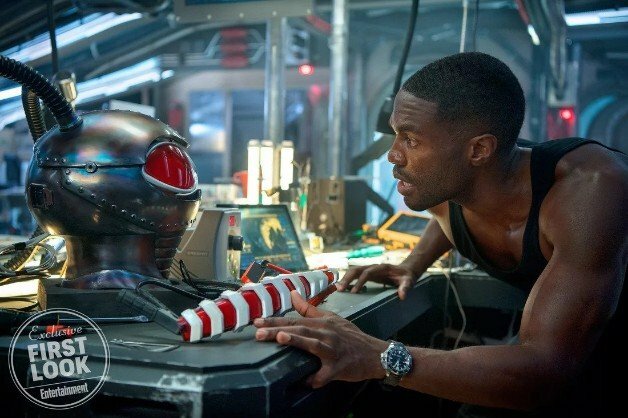 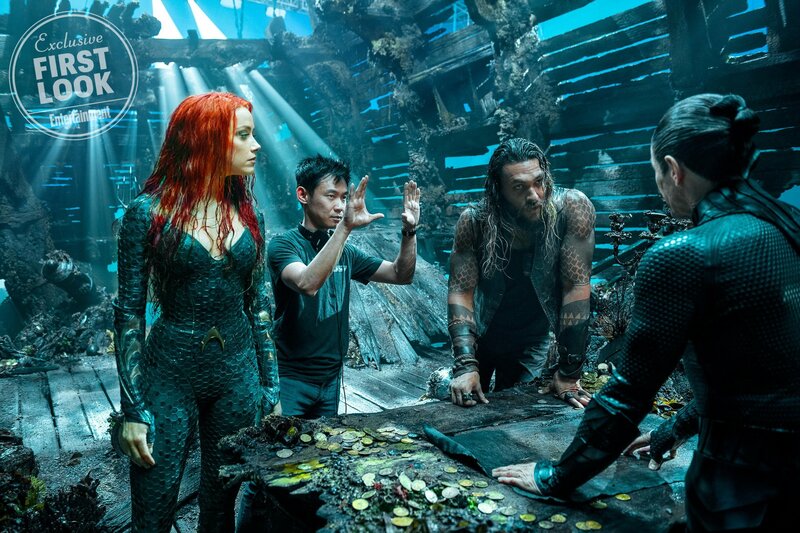 Unless you’ve seen every scrap of Aquaman footage currently available on the interwebs, you’ll likely find one or two fresh shots buried within this new promo, which promises a CG-heavy spectacle of underwater conflict and a quest for answers involving Arthur and Mera, the latter of whom is played by Amber Heard. 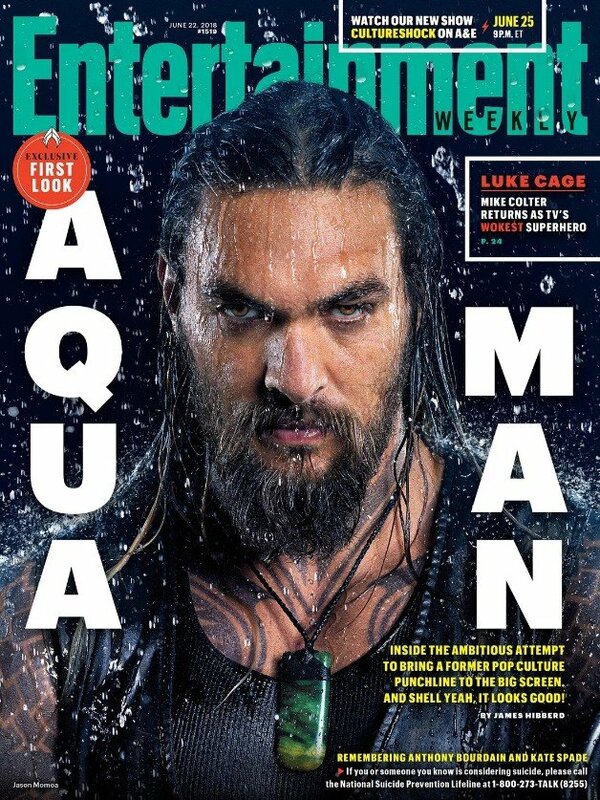 Their journey to the surface world will feature callbacks to King Atlan, as Jason Momoa’s DC hero works to become the leader (and king!) 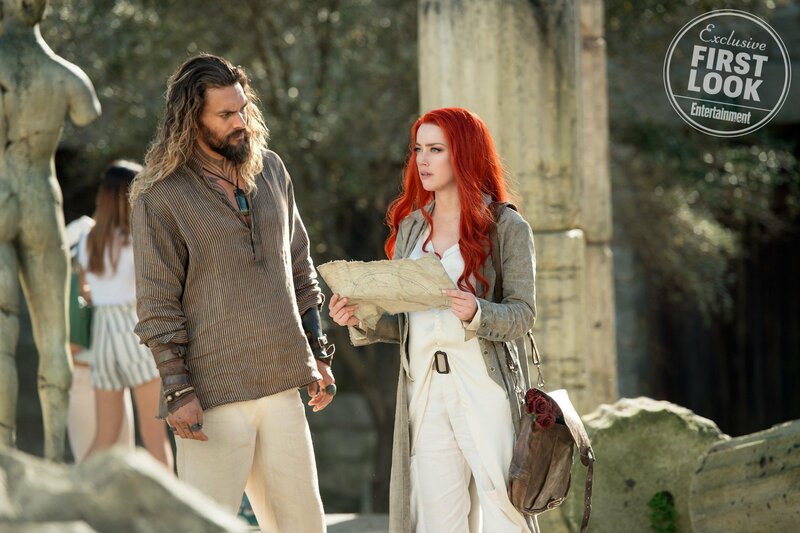 Atlantis so needs. 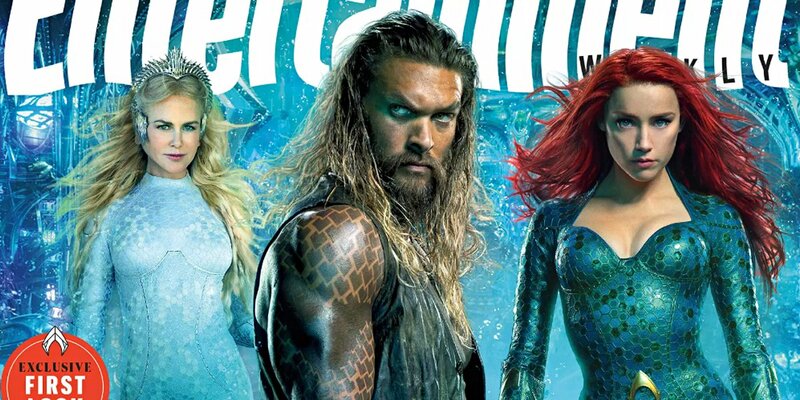 We’ve also seen a shot of the flame-haired Mera decked out in battle armor, so don’t be fooled into thinking that Amber Heard’s character was about to spend the majority of Aquaman twiddling her thumbs on the sidelines. 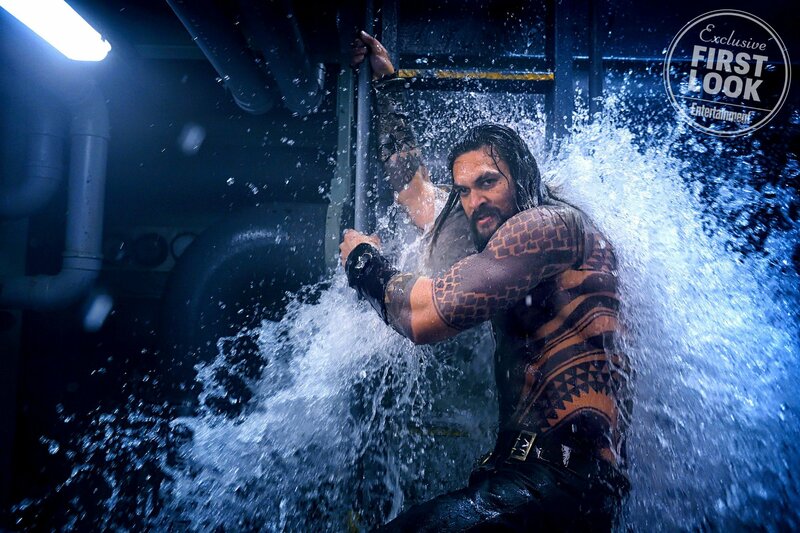 Aquaman officially breaches the surface on December 21st, and here’s hoping it can turn the tide in Warner Bros.’ favor after the colossal misfire of Justice League.